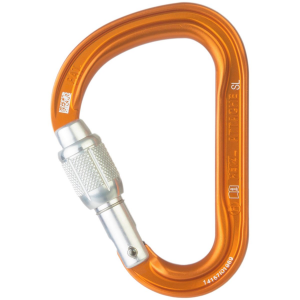 It's never a smart idea to rappel off a climb without a prusik, but sometimes you use your prusik to back up tattered anchors, or you simply forgot it; lucky for you, Petzl's Freino Carabiner adds much-needed friction to rappels with the integrated Friction Spur. 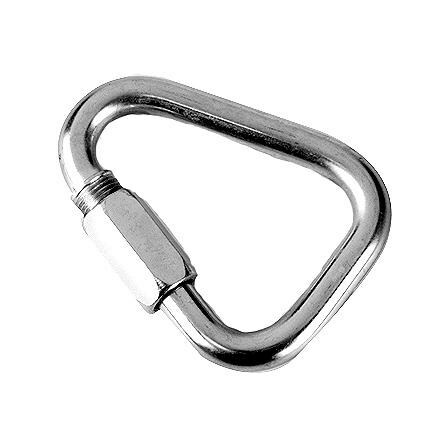 Simply setup your standard rappel, and then wrap the rope's slack end through the secondary carabiner to improve friction on your rappel. 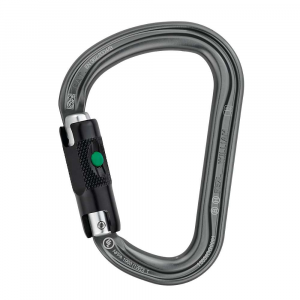 The carabiner itself features a super secure twist-lock automatic locking gate, and the keylock nose eliminates snagging on your rope when you made it to the bottom of the route, safe and sound. 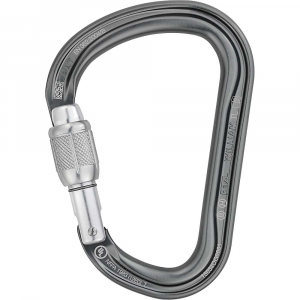 The Petzl Freino Twist Lock Carabiner with Friction Spur - The Petzl Freino Twist Lock Carabiner with Friction Spur is ideal for adding or adjusting friction during the decent. 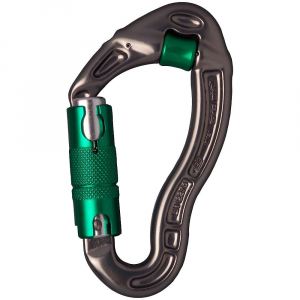 It provides increased friction for single ropes when rappelling or lowering, without extra gear or the need to open the carabiner, and the rope can be removed with one hand. 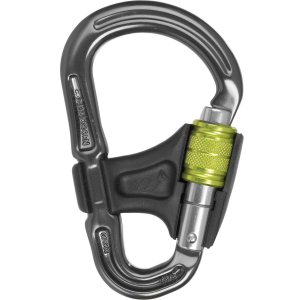 Control your descents easily with Petzl's Freino Auto-locking carabiner. Equipped with a braking spur to adjust the rope friction, you'll be able to descend at your own pace after placing the rope into the wire-gated braking system with a single hand.